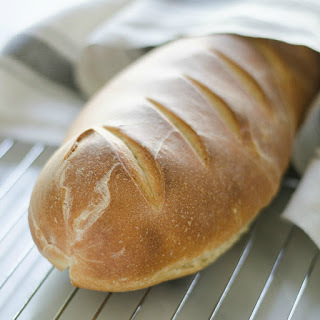 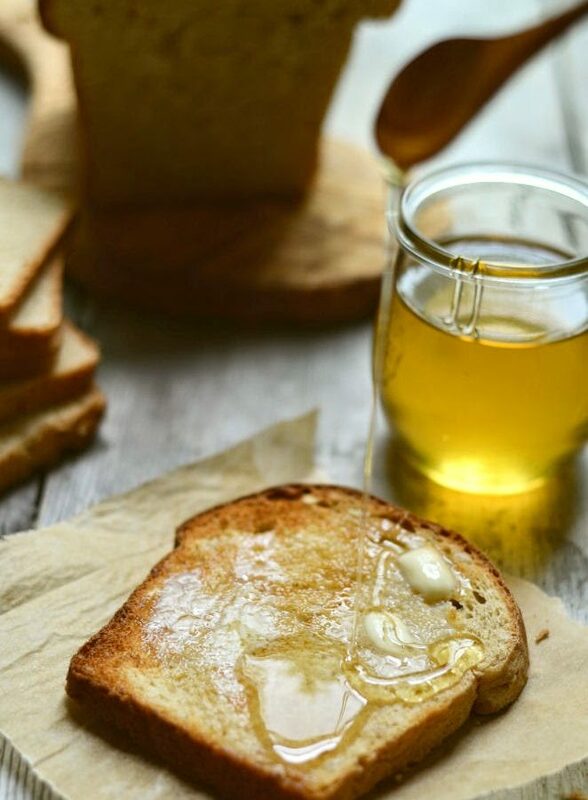 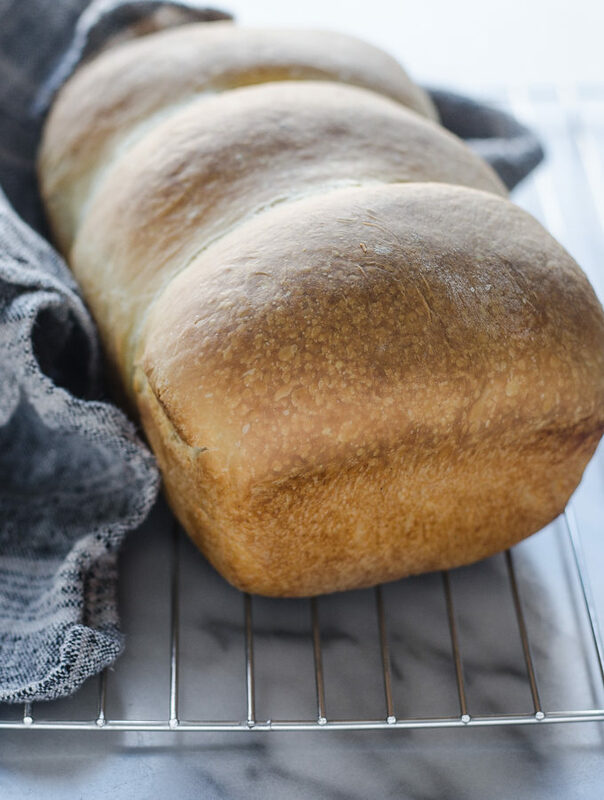 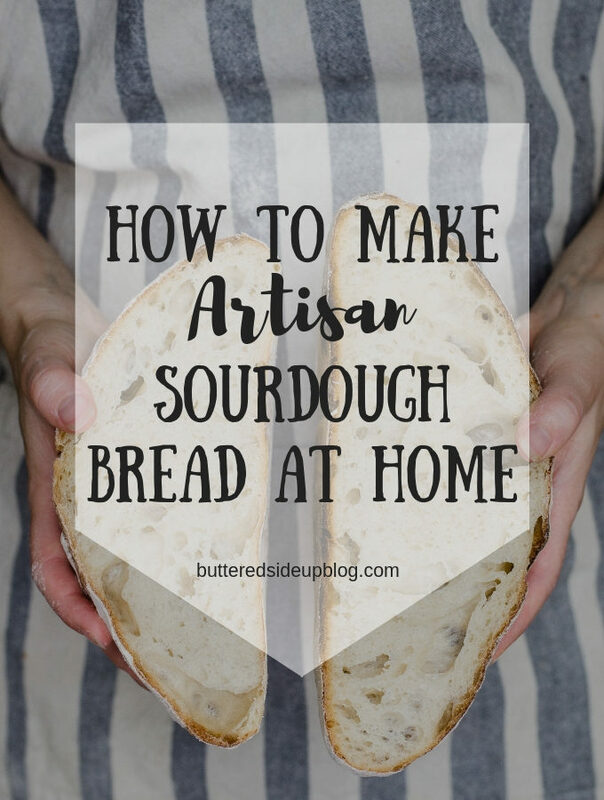 Learning how to make artisan sourdough bread at home is a skill you’ll greatly appreciate! 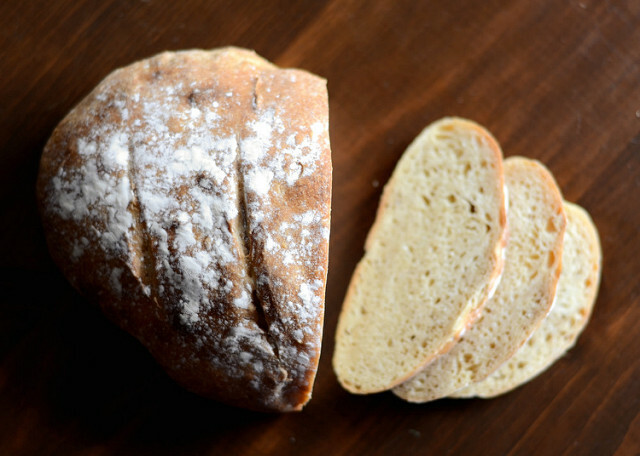 Back when I first started my sourdough journey, one of the first things I baked was a loaf of artisan bread. 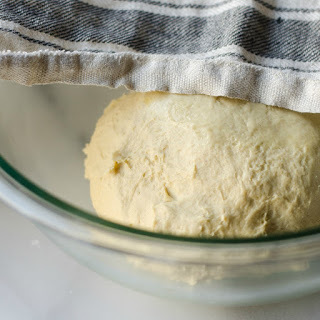 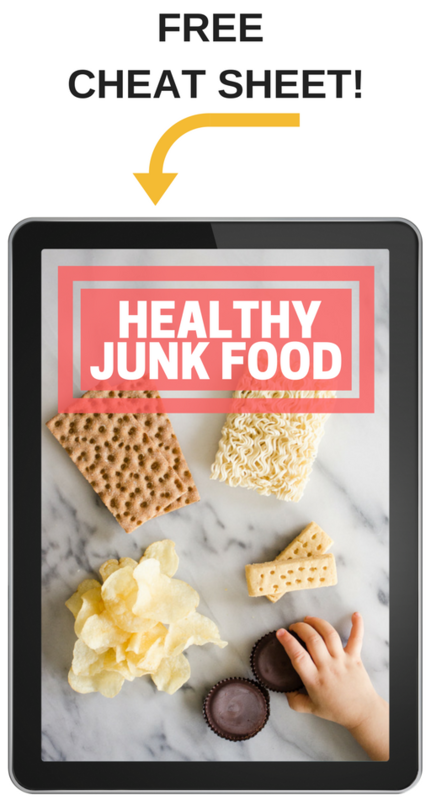 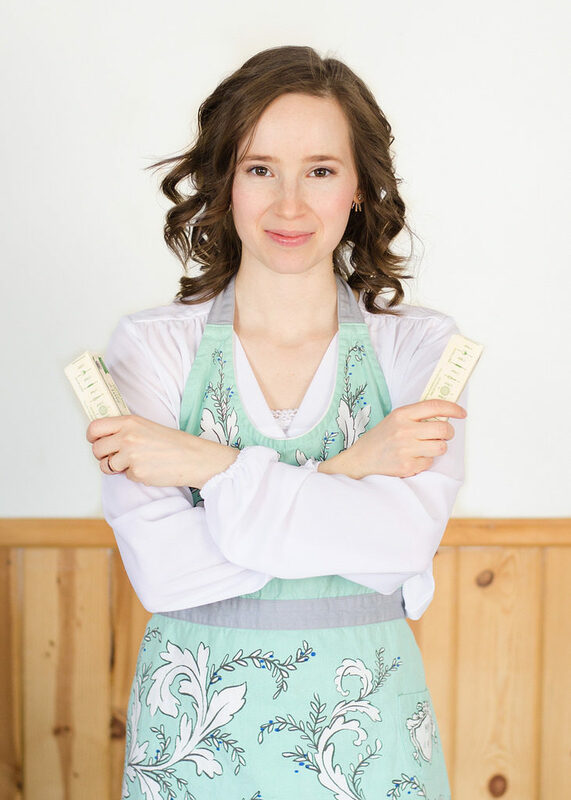 I found a good recipe and followed it as closely as I could with the equipment I already had….